So far James Bradford has created 105 blog entries. A full version of the agenda for this year’s EuroRAP General Assembly, which is being held in Barcelona between 7-9 June 2017, has now been published. 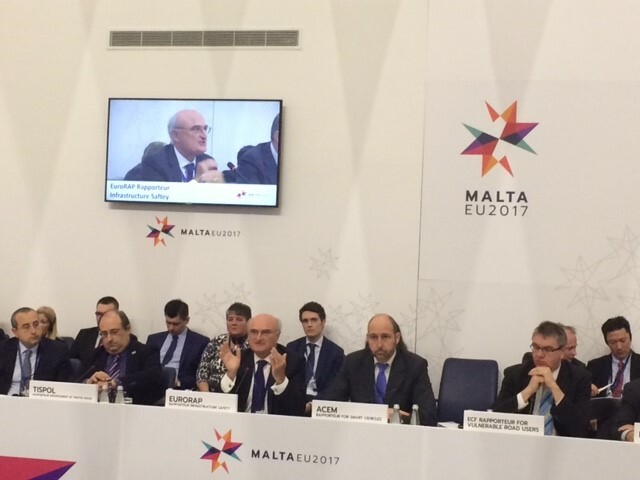 Safer Road Investment Plans should be implemented across Europe to reduce deaths and serious injuries, EuroRAP’s founding Chairman, John Dawson, told a meeting of European Transport Ministers in Malta. 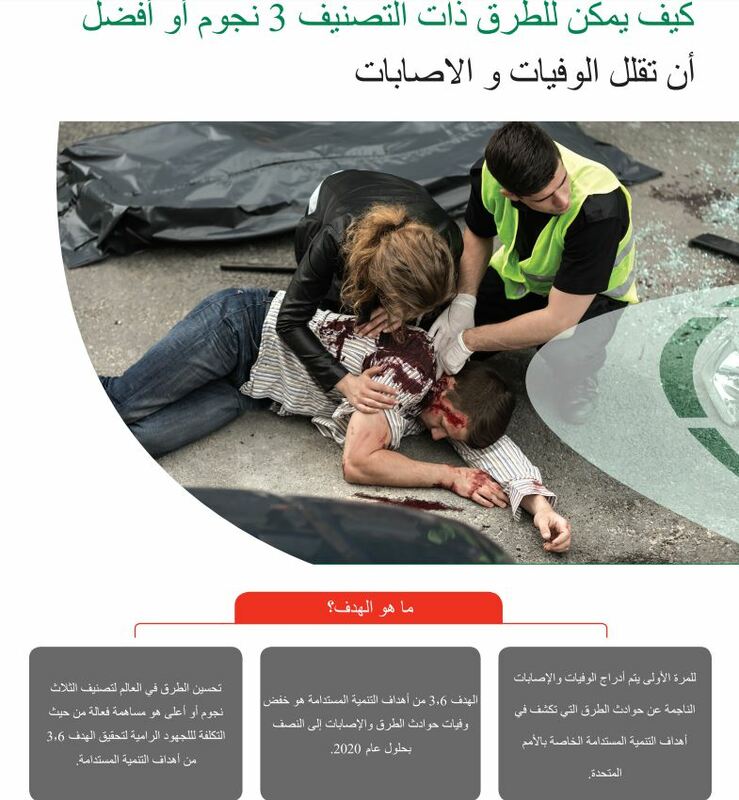 iRAP’s key advocacy brochure for 3-star or better roads is now available in Arabic. 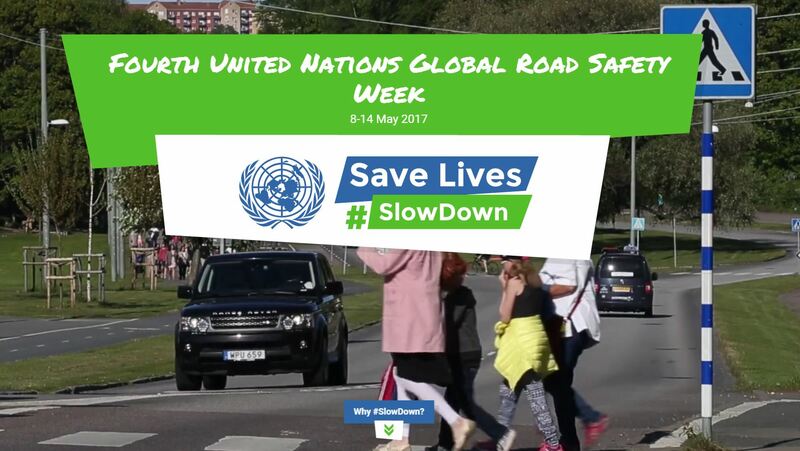 Save Lives: #SlowDown is the hard-hitting message behind a new website which was launched today to support the Fourth United Nations Global Road Safety Week which runs from 8-14 May 2017. 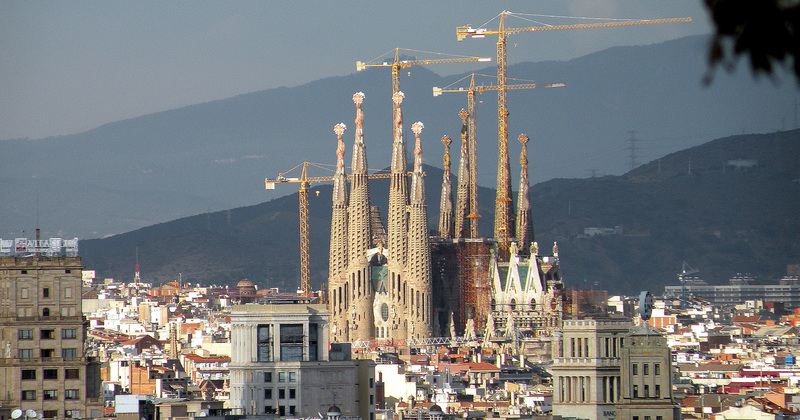 EuroRAP is pleased to announce that this year’s General Assembly will be held in Barcelona, Spain between 7-9 June. 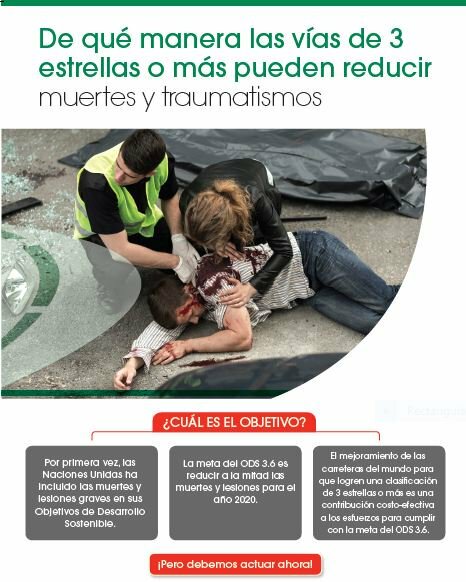 iRAP has just launched Spanish and Portuguese versions of the 3-star or better advocacy brochure. 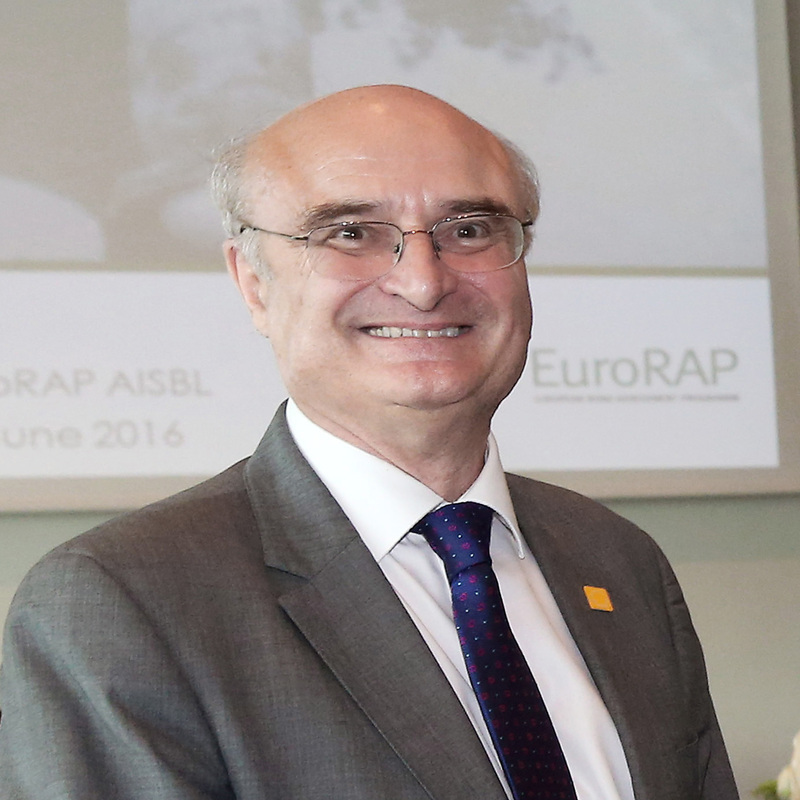 Gary Liddle, the new chairman of iRAP (EuroRAP’s international partner organisation) has been awarded one of Australia’s highest honours, in recognition of his work in promoting safer roads. 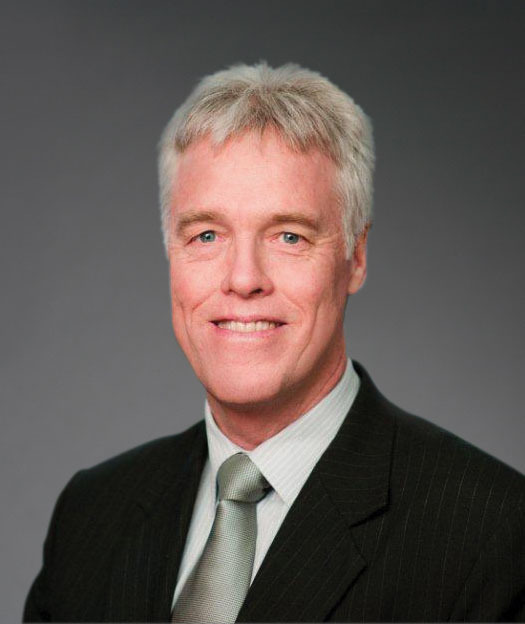 John Dawson is standing aside from his role as Chairman of iRAP as Gary Liddle takes over as its new Chairman.